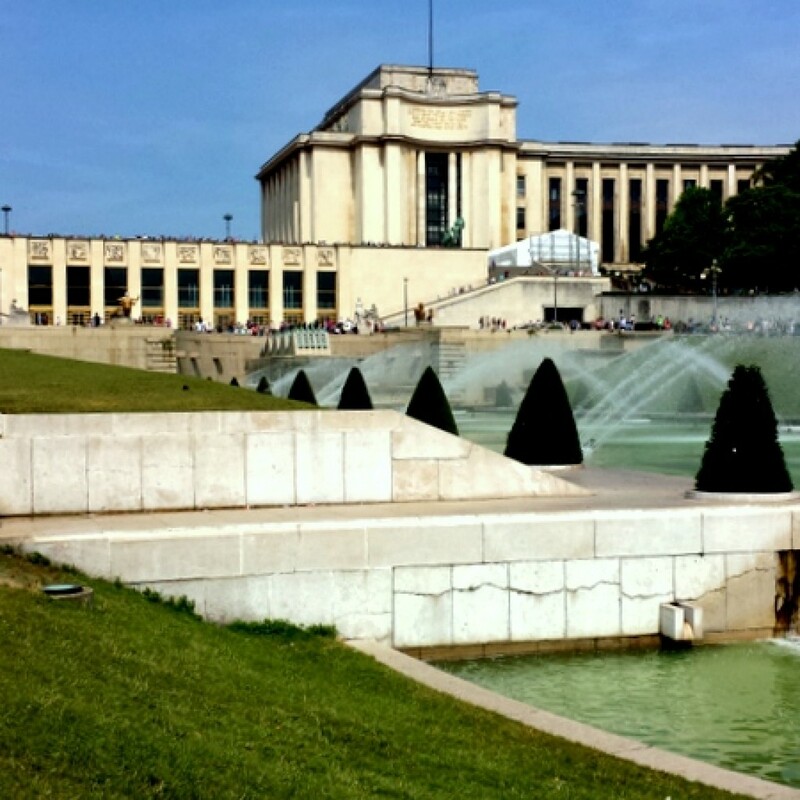 Paris, the cultural capital of the world certainly can’t be discovered in one day only, however a day in Paris is more than enough to feel the French essence and get a feel for what this romantic city is all about. 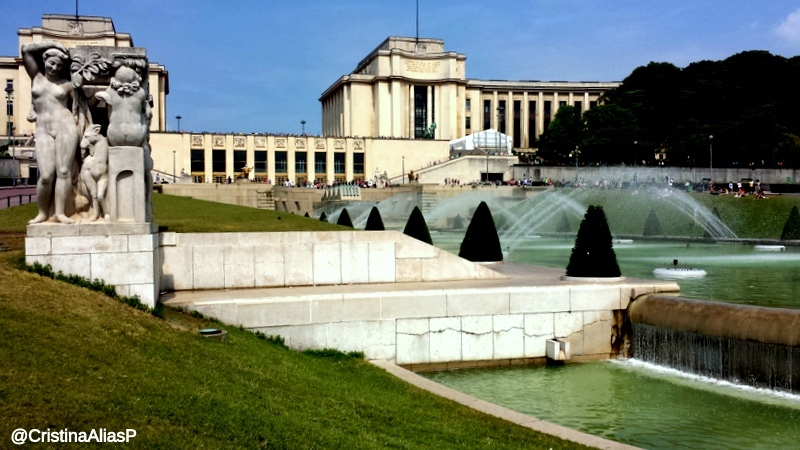 Whenever I have some spare time in a new city -in between flights or as part of a tight travel itinerary- I try to keep it simple rather than to rush to the most famous museum or try to check the top 20 attractions list published on some travel guide. 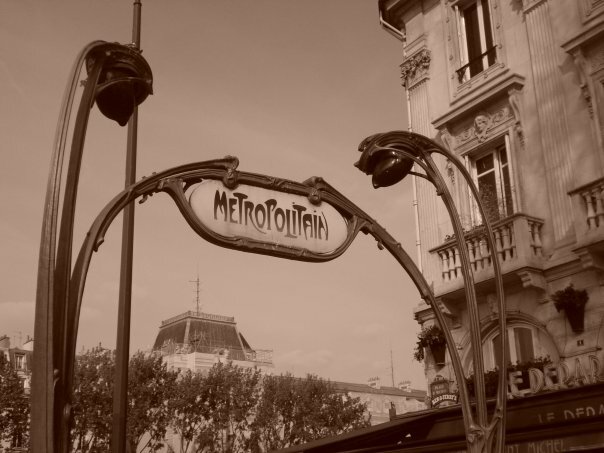 If I am that short on time, what matters the most to me is to feel the real ambiance of the city I am visiting, get lost in the city center, admire the architecture from my personal perspective, get some drinks in a local spot, shop like locals and, basically, melt into the city as if I was one more local, just strolling down the streets on a Saturday afternoon. 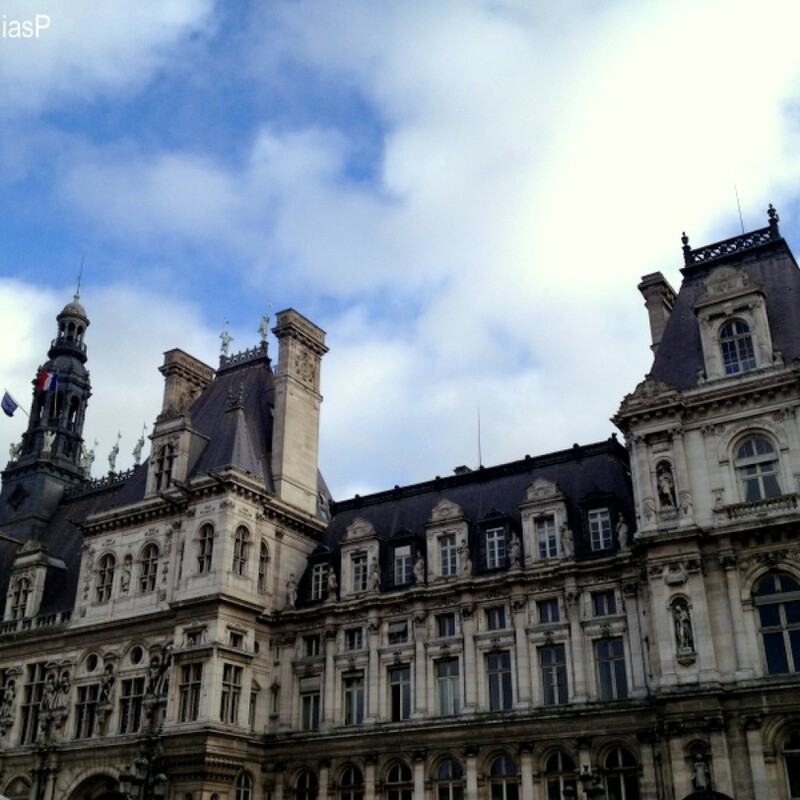 Fortunately, Paris is a compact of beautiful architecture and never-ending interesting sights so you can walk around the city like one more French while admiring the world’s most visited monuments. 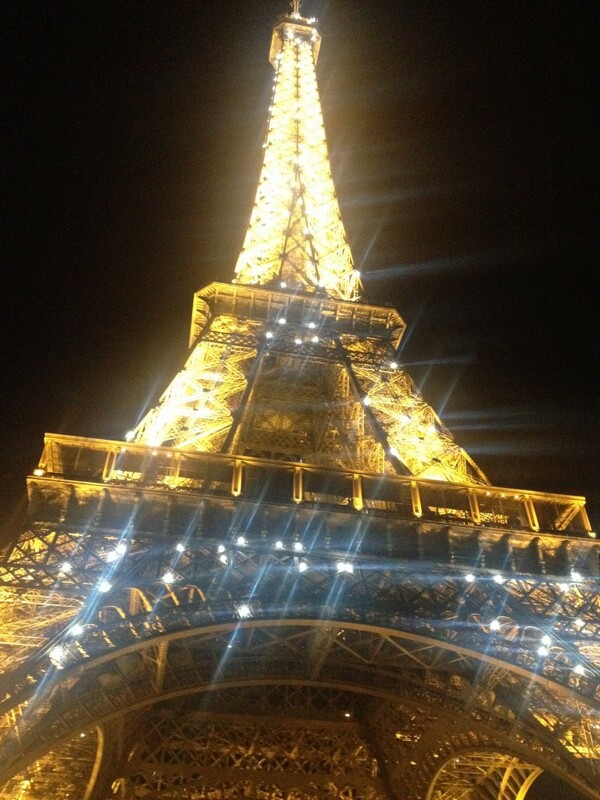 At the end of the day you are spending a day in Paris… the world’s most visited travel destination! 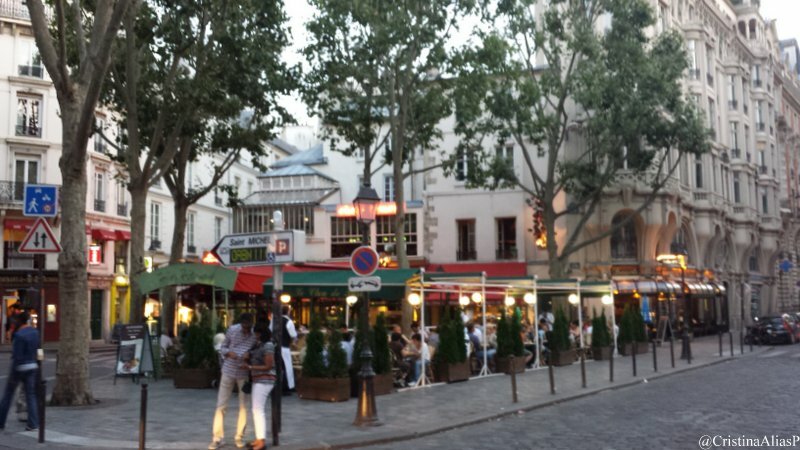 I am very lucky to be living in London right now where I can just jump into a Eurostar train that in about 2 hours takes me straight to central Paris. 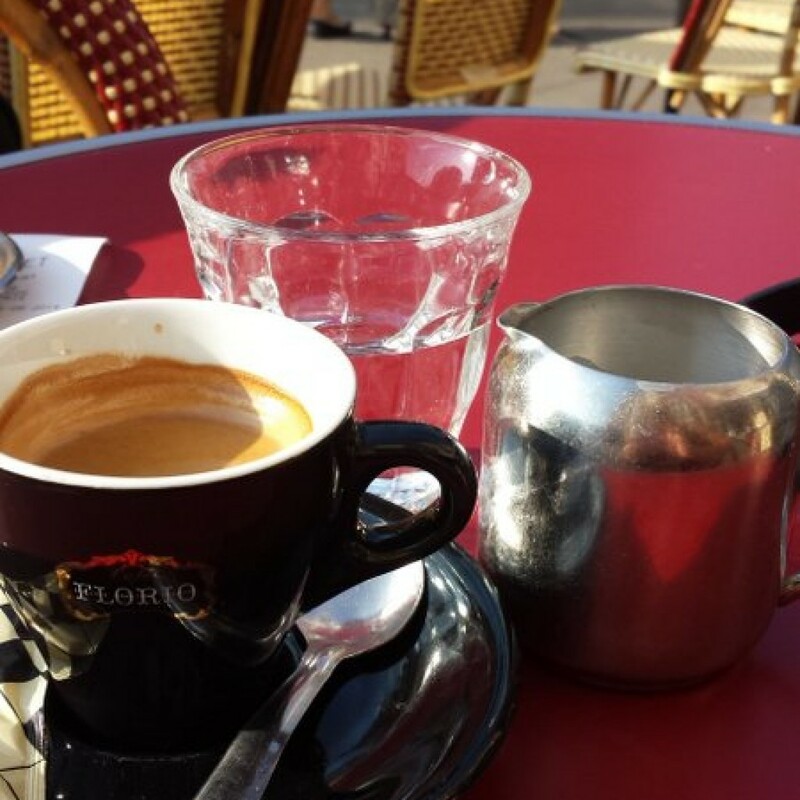 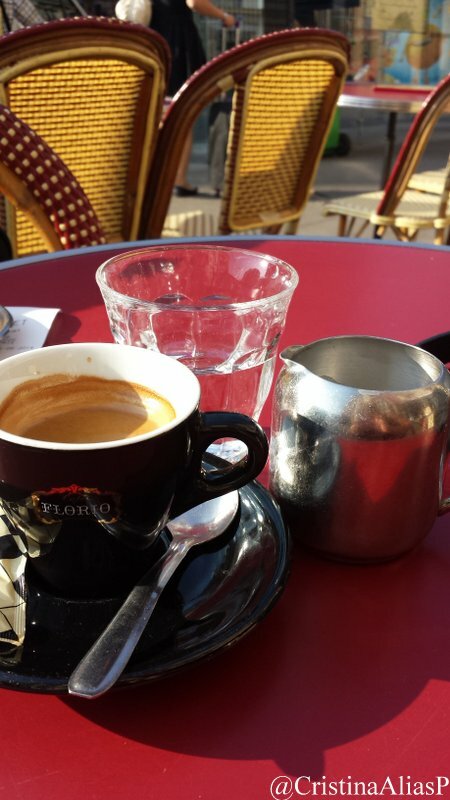 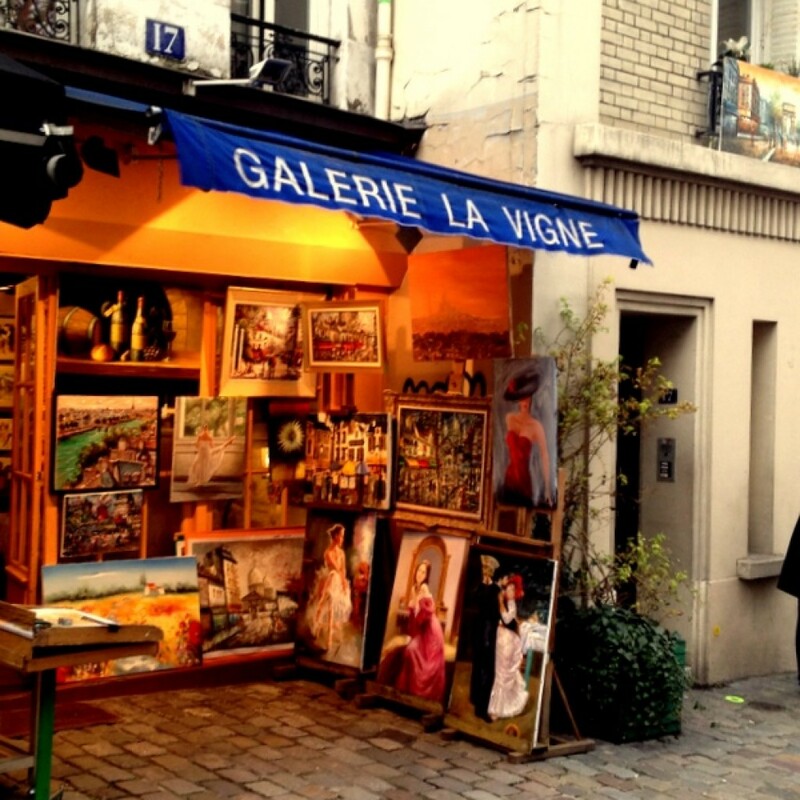 Even though I love London’s cultural offer, as I French native I need to regularly spend a day in Paris not just to shop amazing food and stunning wines but also to reconnect with the French je ne sais quoi…. 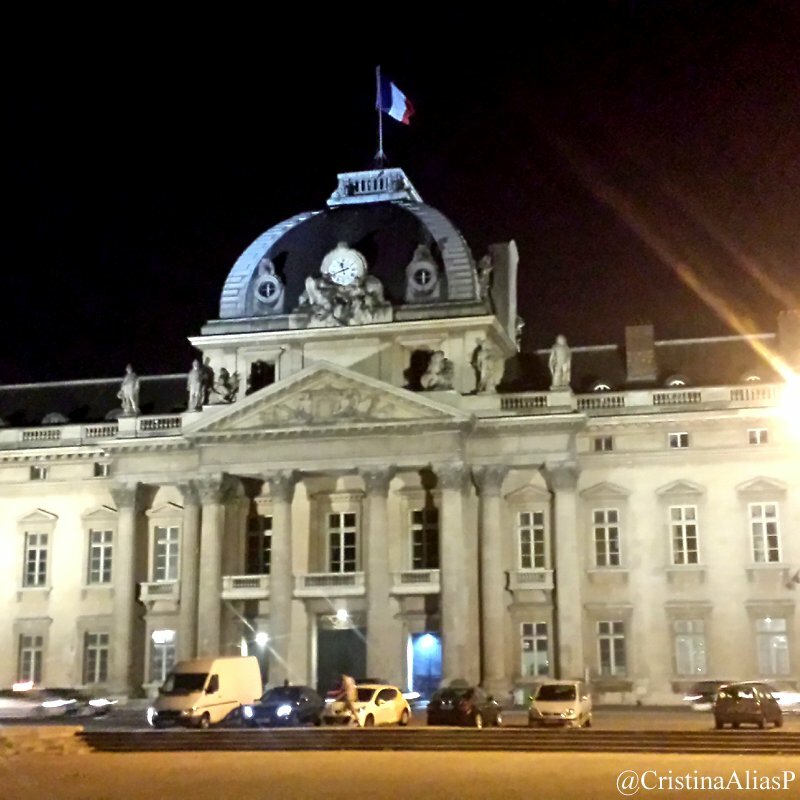 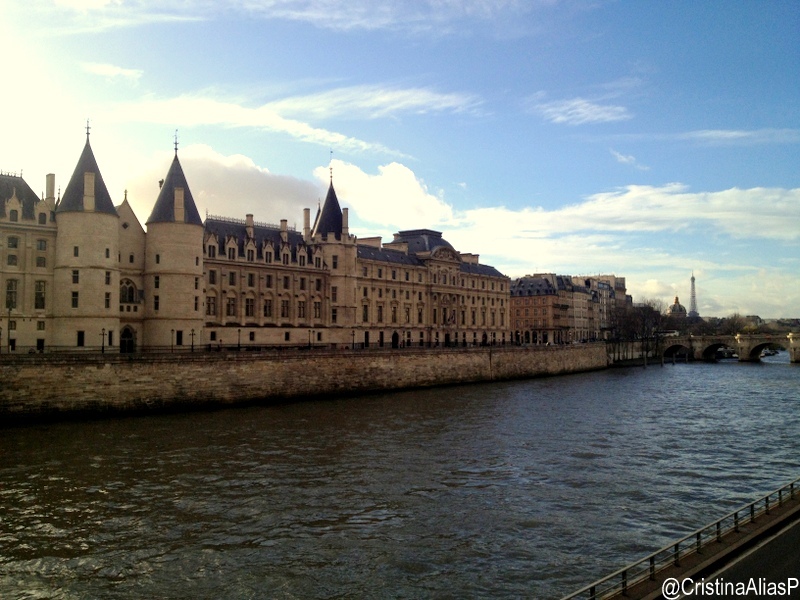 Last time I went to Paris for a day I decided to skip my 5 hours shopping excursion to the Galleries Lafayette and to Le Printemps as it was a nice sunny day and just reconnect with the city itself by walking through the main Paris landmarks. 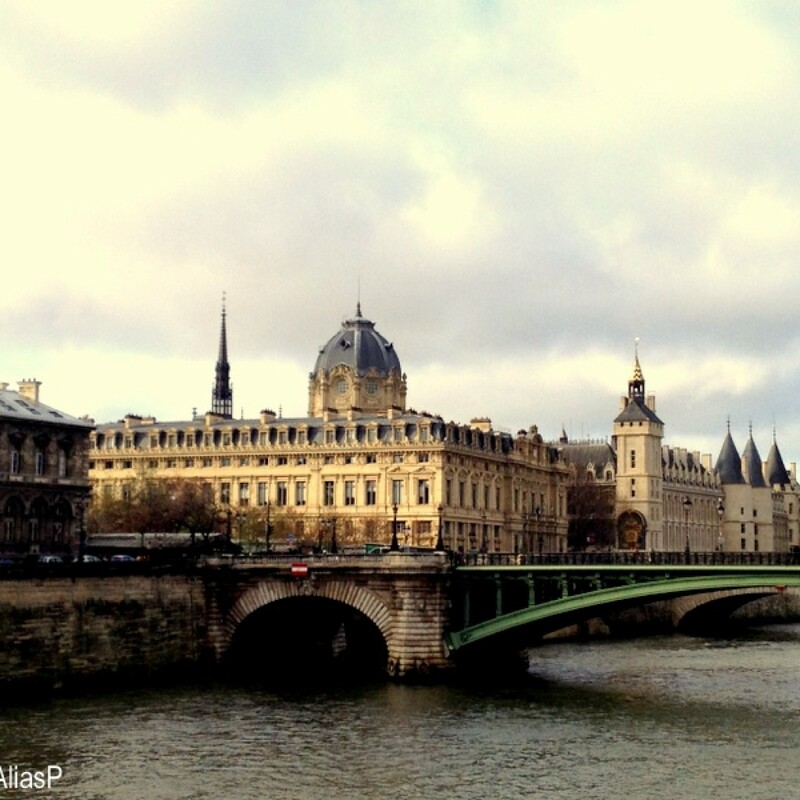 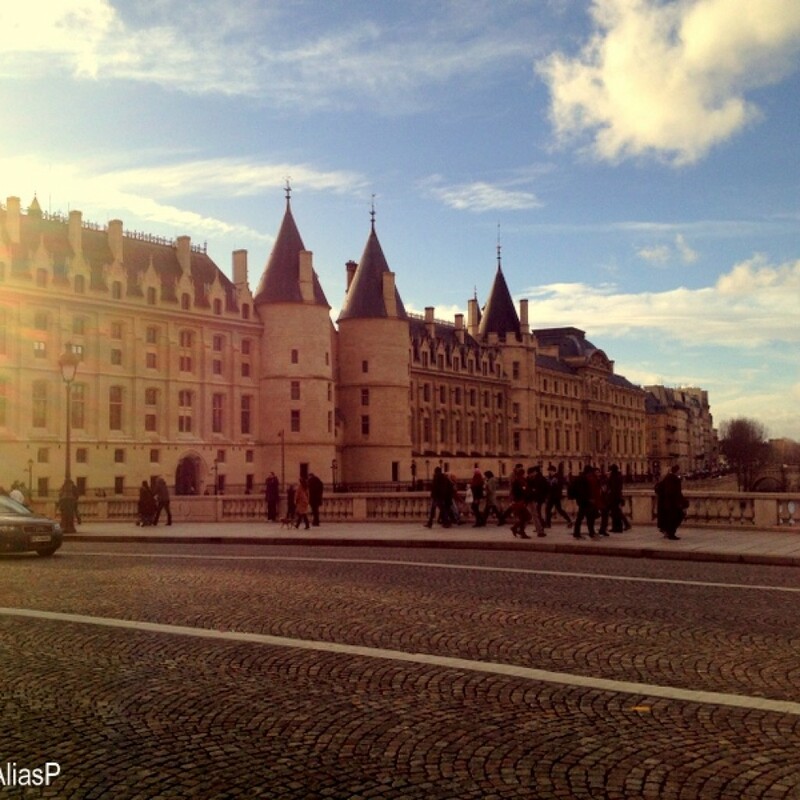 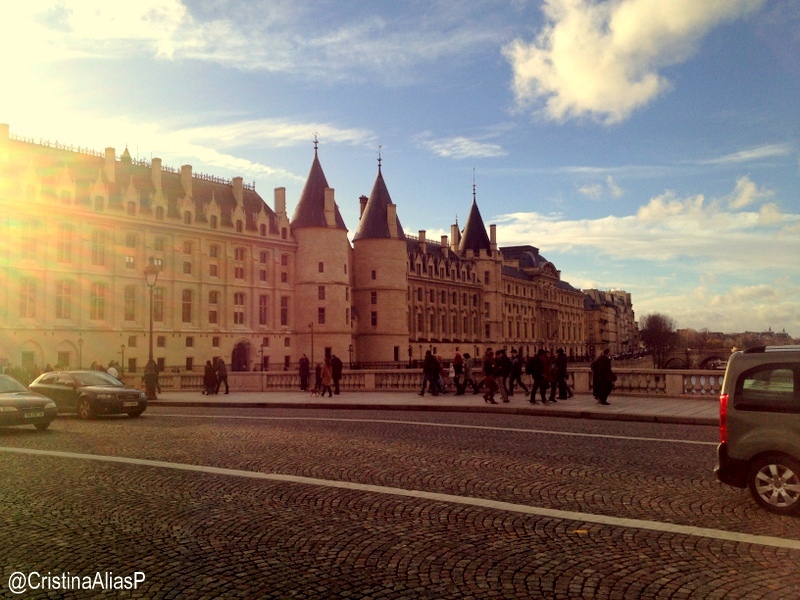 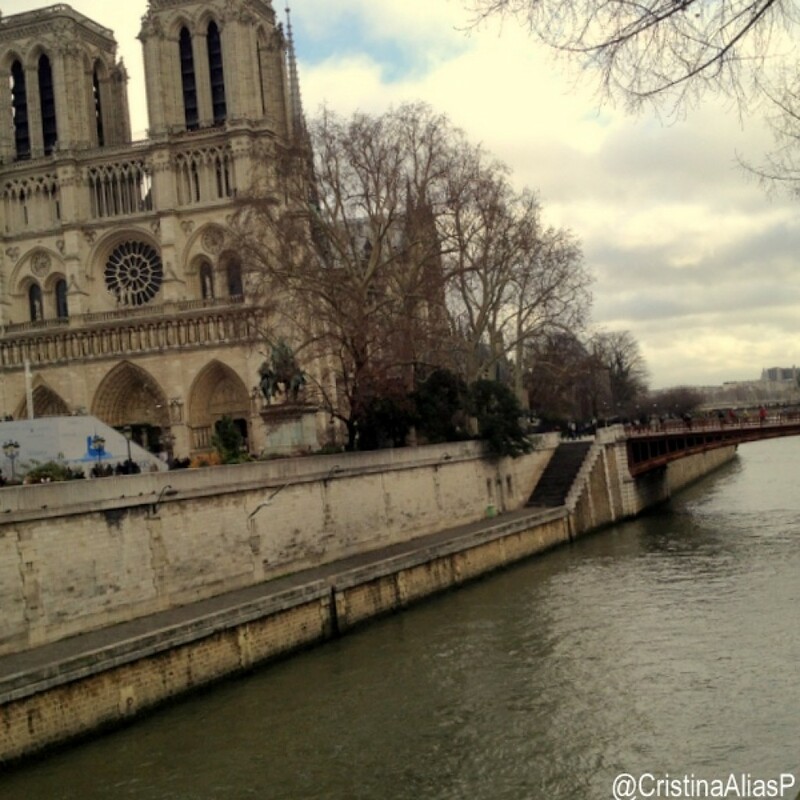 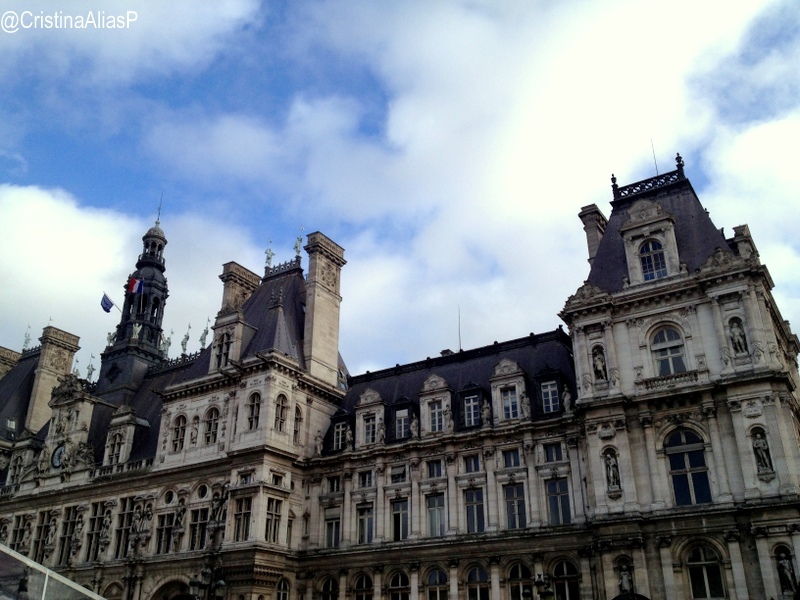 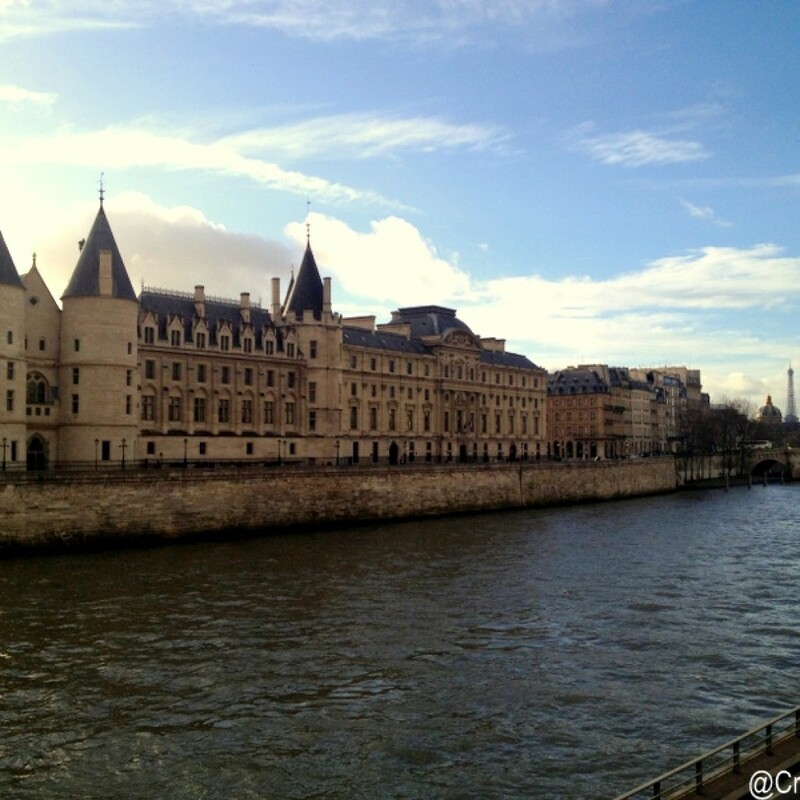 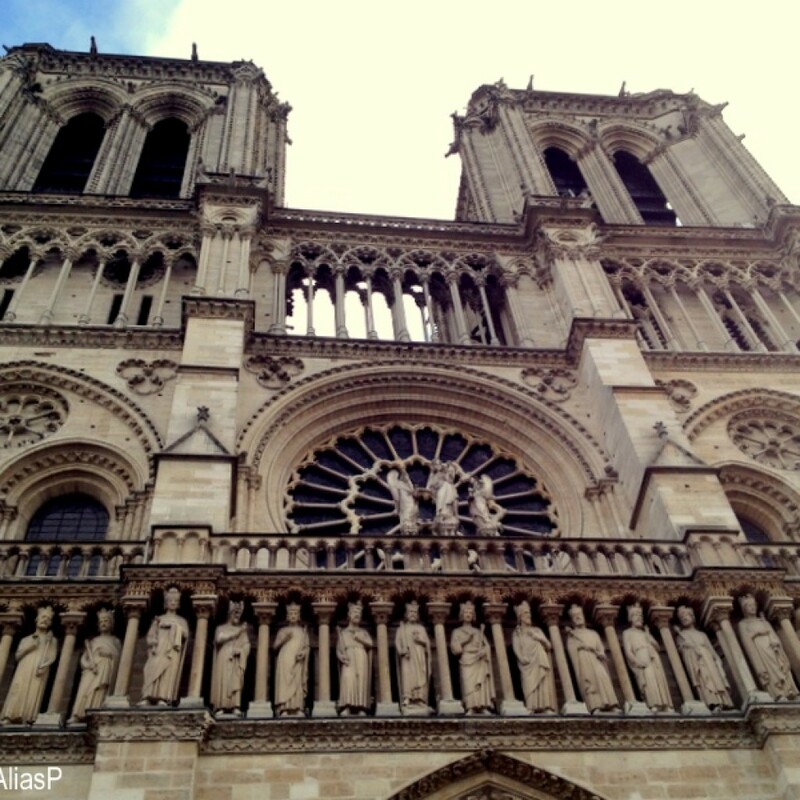 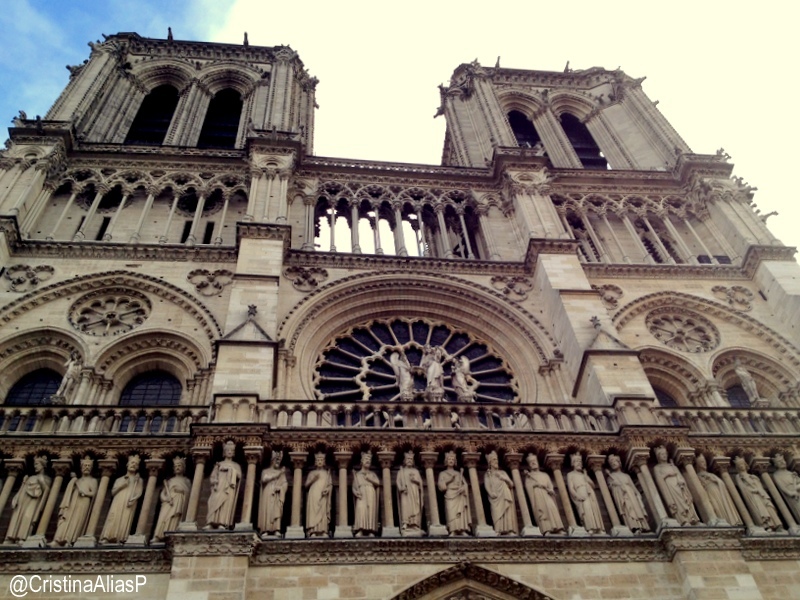 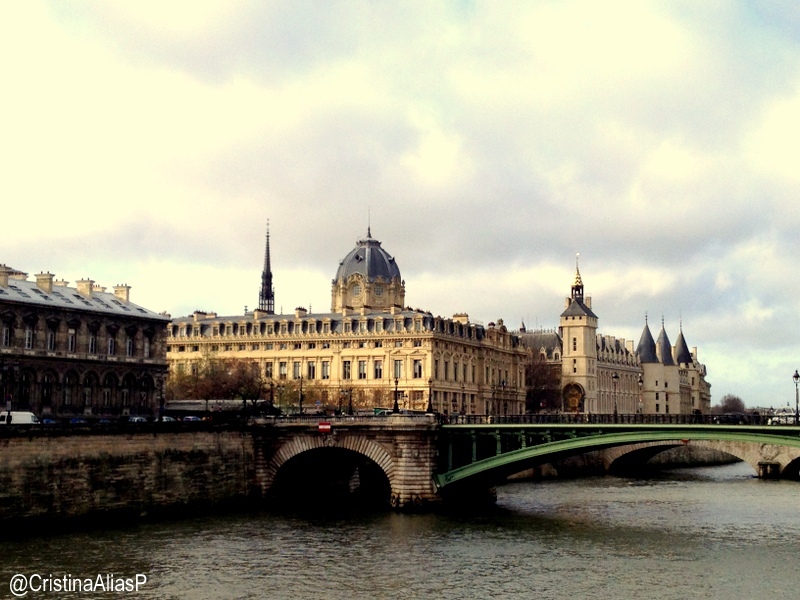 If you want to make the most of a day in Paris, walk your way around and enjoy picture-perfect sights. 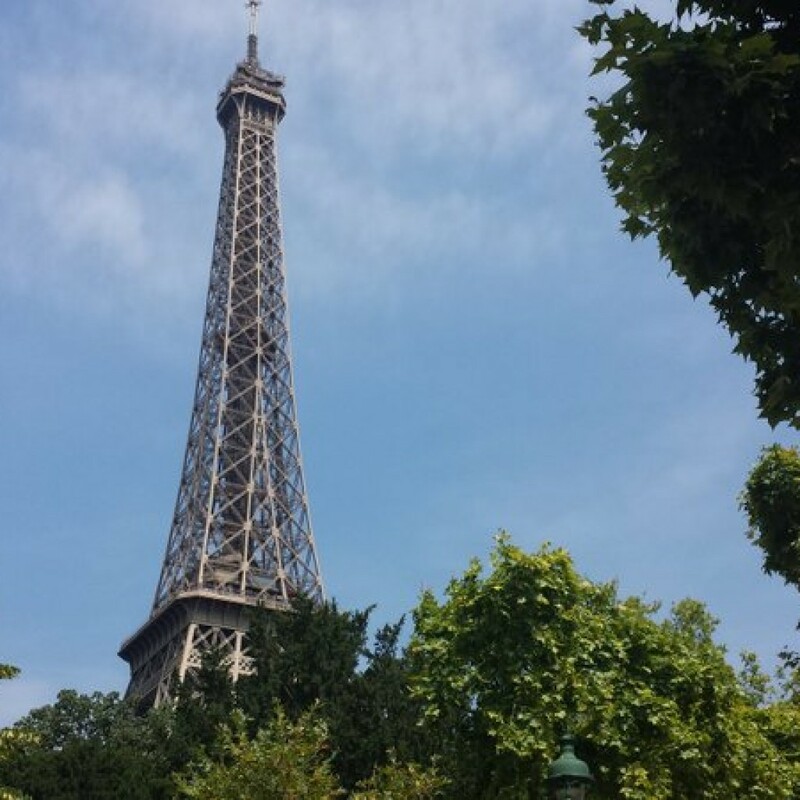 If you don’t have much time in Paris, head straight to the Eiffer Tower (metro Trocadero, line 6) where you can admire the most visited sight in the world, walk around the Champs de Mars, the Trocadero, relax on the grass or simply walk for 5 minutes until you reach La Motte Piquet avenue (and metro stop) where you can find typical bistros and experience a real Parisian neighborhood a step away from the touristy buzz. 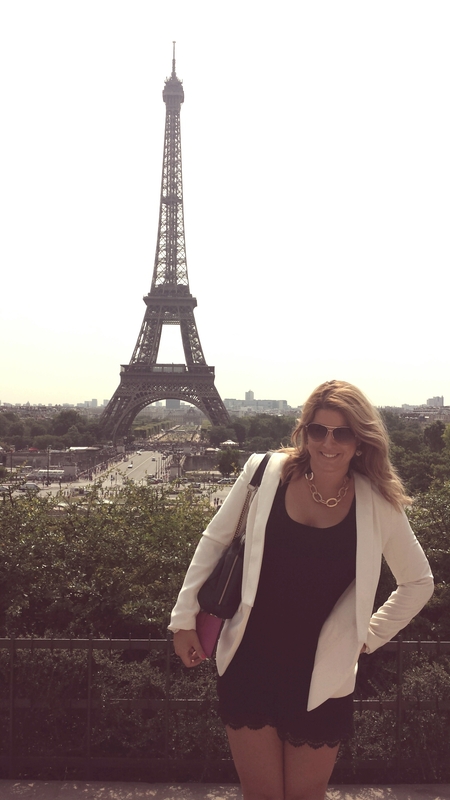 It is quite obvious that you can’t leave Paris without a selfie (or 20) by the Tour Eiffel. 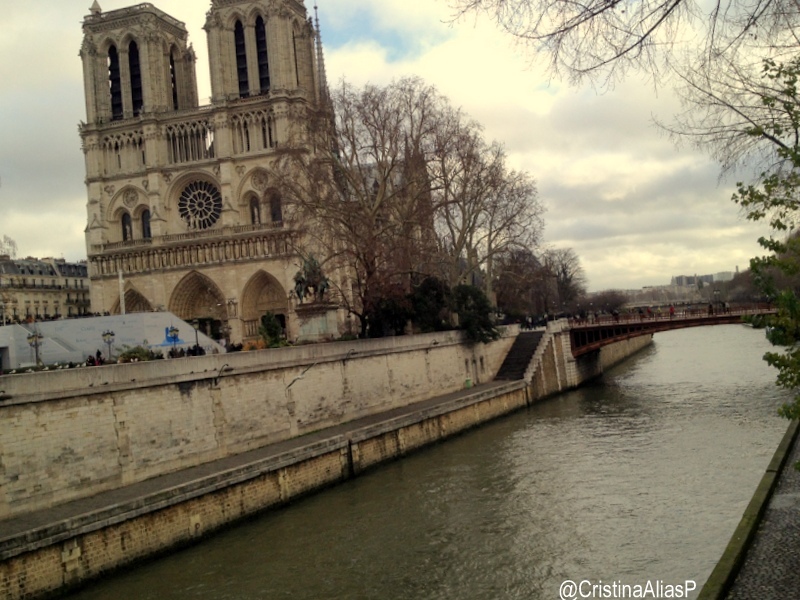 However, the area is also very pleasant with lots to enjoy and where not everything is only about the tower. 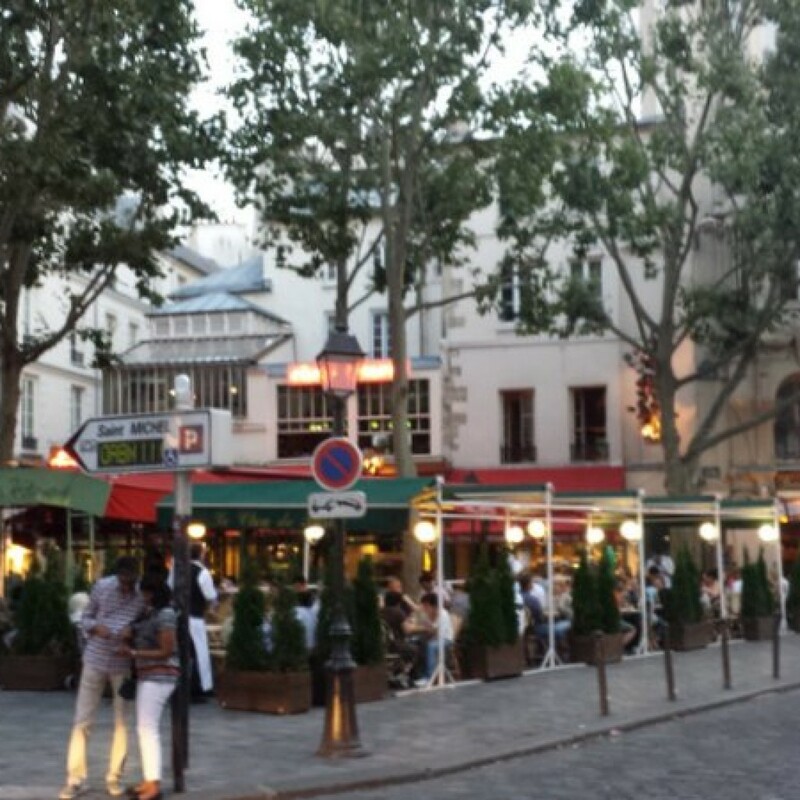 This is one of the most charming and well-worth visiting areas of Paris (metro Pigalle, line 12, and walk up hill). 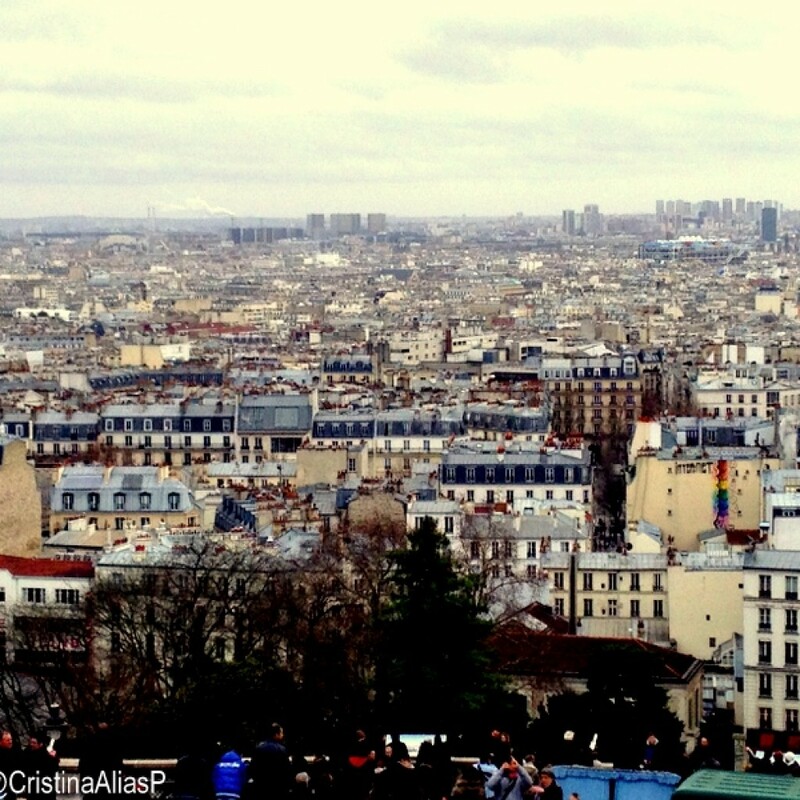 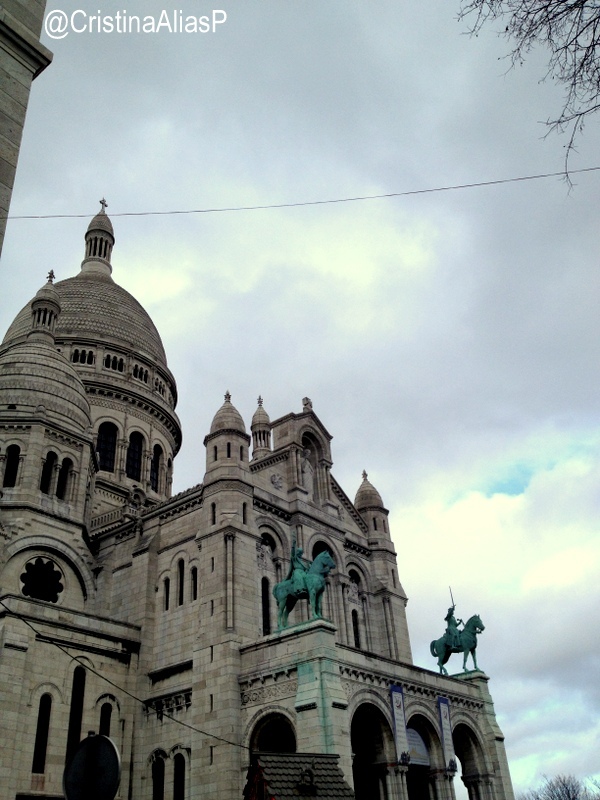 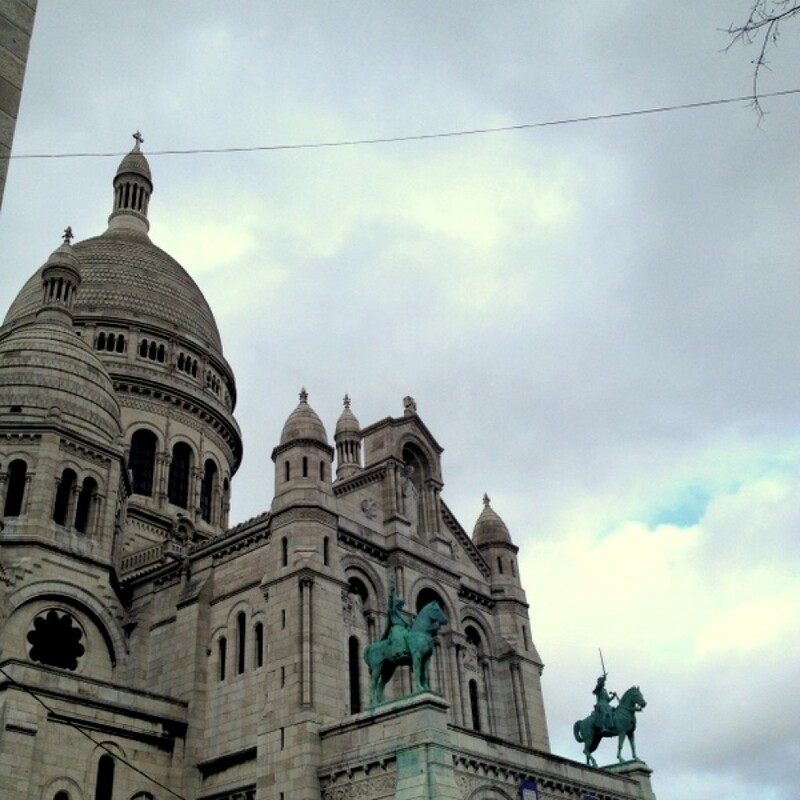 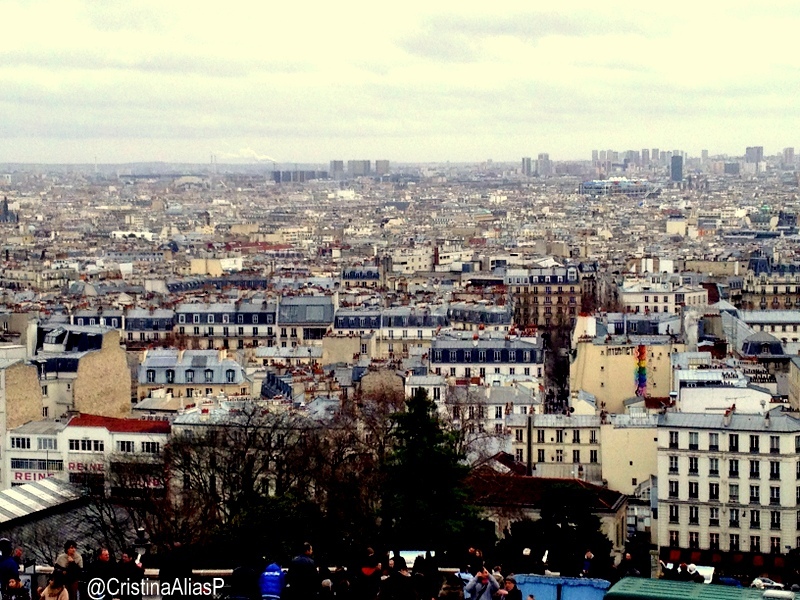 Along with the Tour Eiffel and the city center, Montmartre is one of the top 3 neighborhoods you shouldn’t miss when you visit Paris for a day. 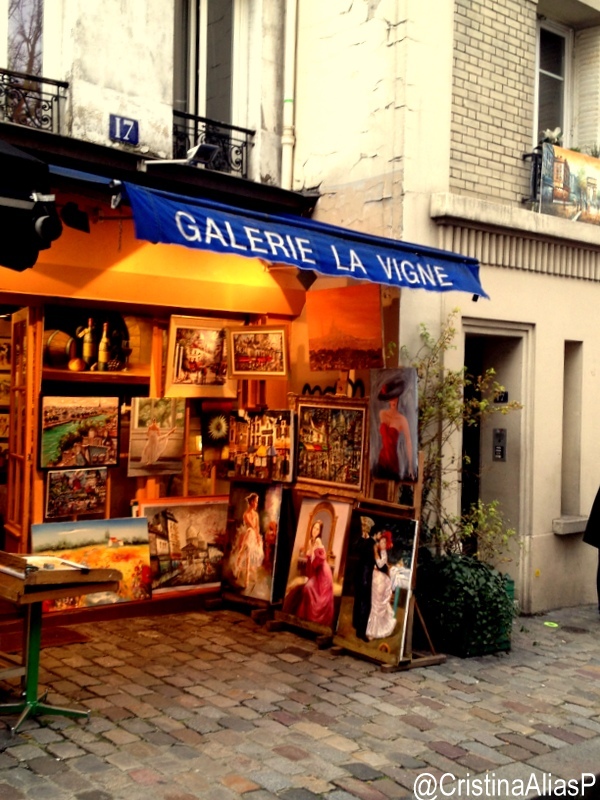 Montmarte is one of these spots that make you feel like you are in a retro Parisian movies: painters in the street, old-fashioned French bistros, vintage shops, narrow up-hill cobbled streets, boulangeries AND the best views of Paris. 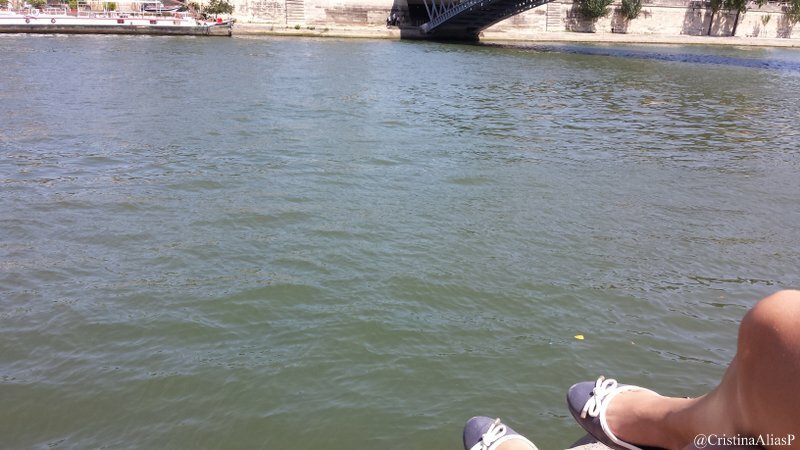 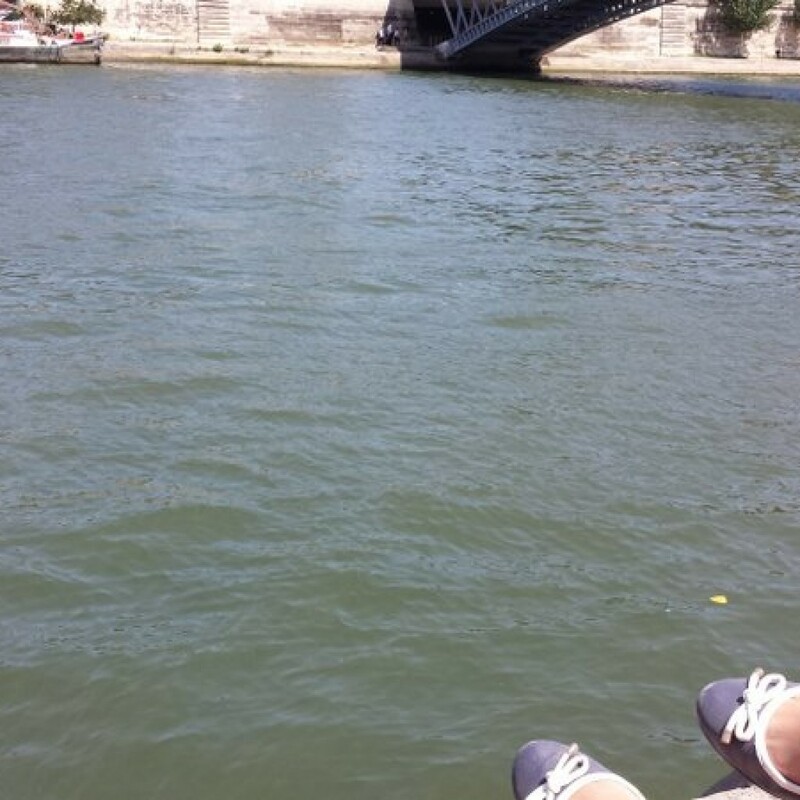 I hope you enjoyed walking around Paris with me. 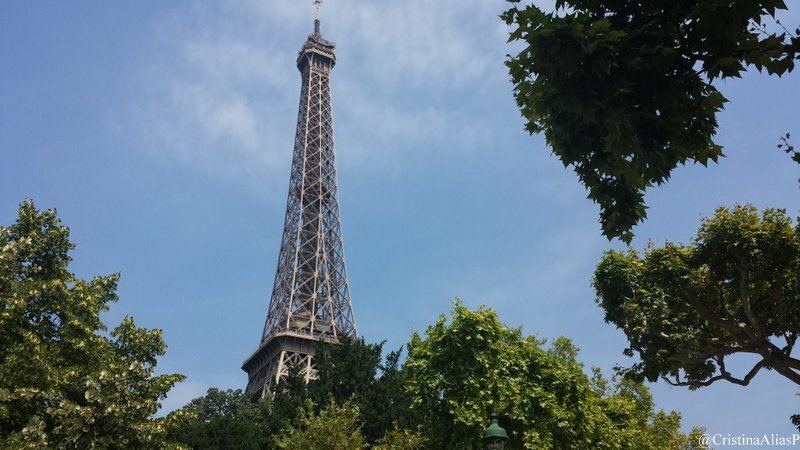 If you go to Paris for a day for the first time, please don’t hesitate to share your thoughts with me by commenting below or by posting your pictures on my Facebook page.